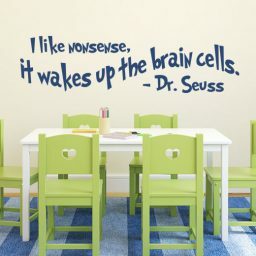 Humor and laughter are daily essentials. 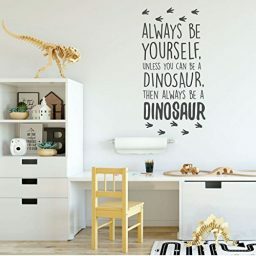 They make life much more fulfilling. 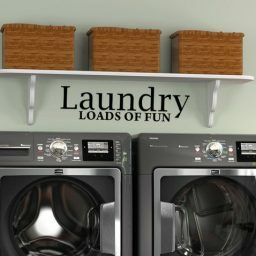 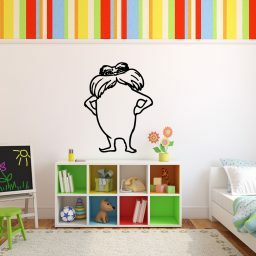 These funny vinyl decals from CustomVinylDecor.com will add a sense of humor to your living space. 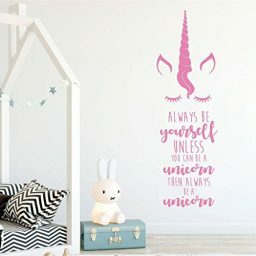 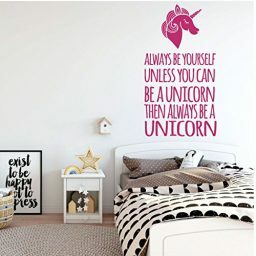 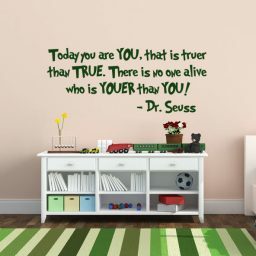 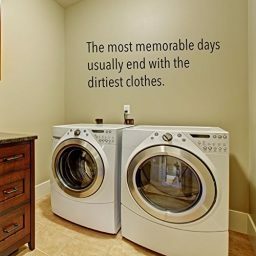 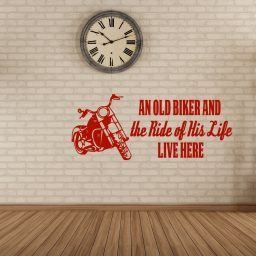 Our funny vinyl wall decals range from silly to downright hilarious quotes and creative designs meant to bring a smile to the face of those who see them. 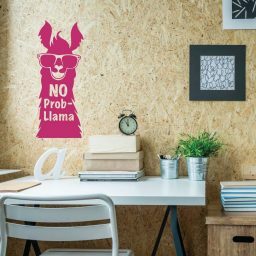 Use these funny wall decals in your home, work office, or other living space where humor is appropriate.